From the Vine ~ Not Victim … But Victor! From the Vine ~ Where is your ambition? 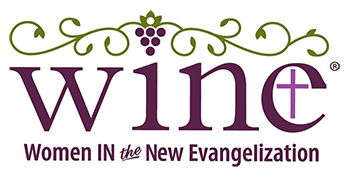 New WINE Wednesday ~ These are my people!